Welcome to The Tractor Shop website. 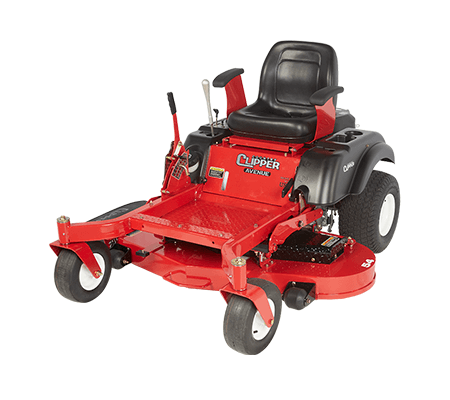 Since 1990, The Tractor Shop has been providing quality products, parts and service to the agricultural, commercial and residential customer. 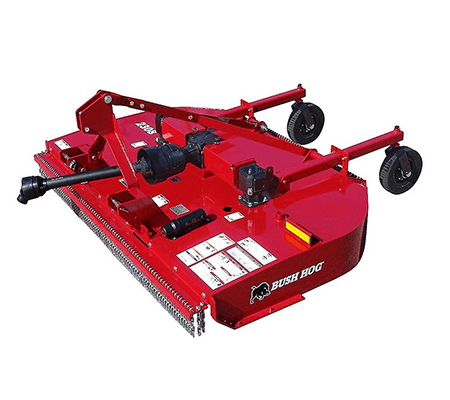 They continue to expand their product lines in order to provide their customers with the best selection of equipment that will get the job done. 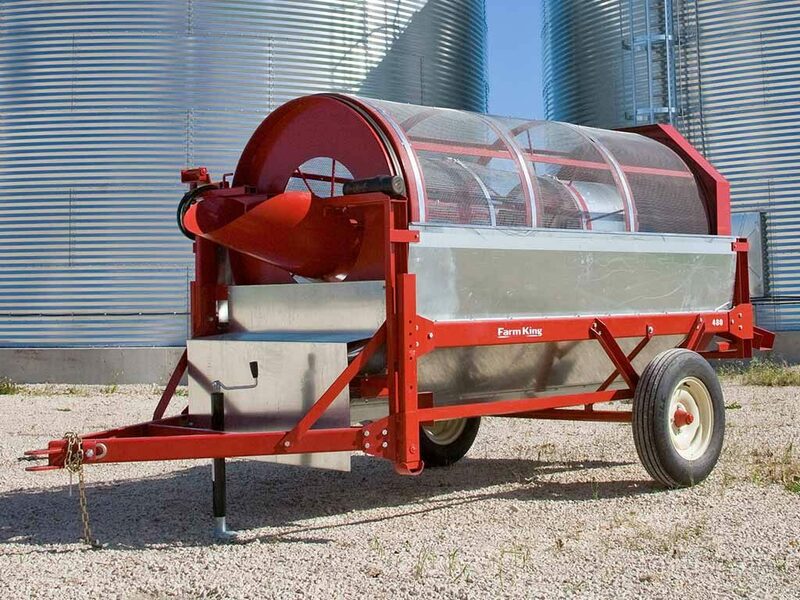 They only sell products that they believe in, and they’ve been picky when selecting those lines of equipment. Because they farm and ranch themselves, they’ve selected the brands which they use and trust. 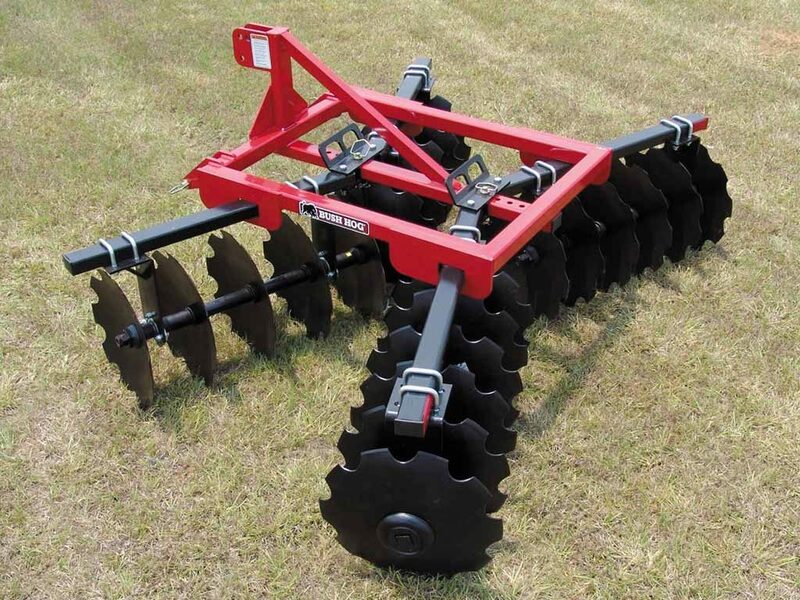 They look for equipment that is both economical and dependable. 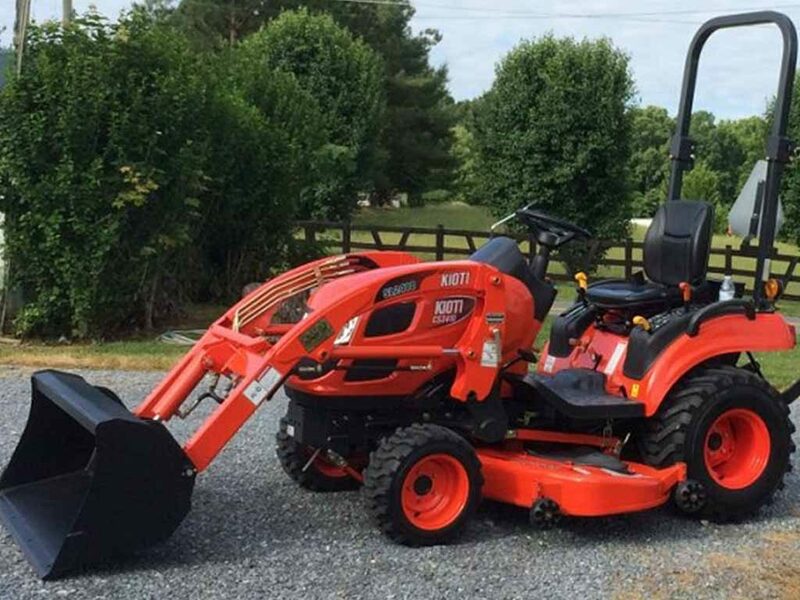 The lines they carry include: Versatile Tractors and Equipment, Kioti Tractors and UTV’s, Farm King Implements, Country Clipper Zero Turn Mowers, and Bush Hog Implements. The Tractor Shop is a full service Cummins dealer as well. 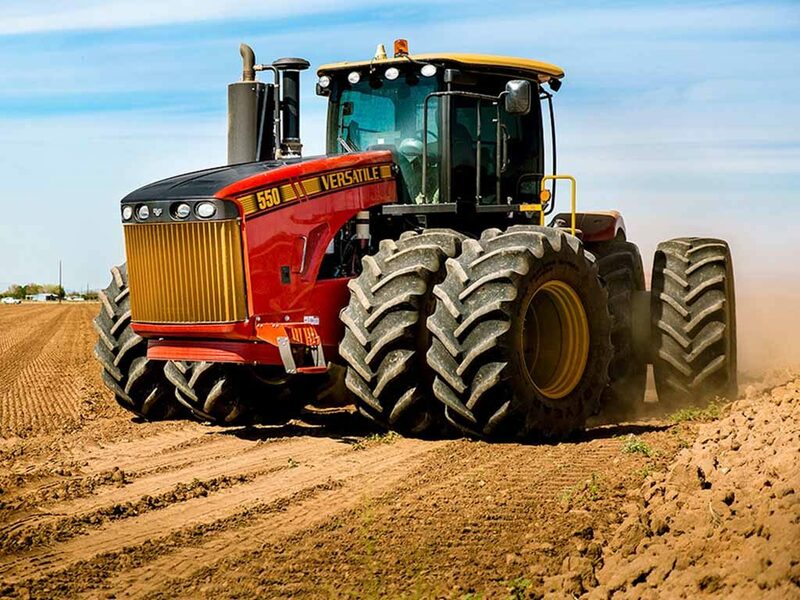 Because Versatile tractors have Cummins engines, this enables them to offer complete service on each tractor by highly skilled technicians. In addition, they carry genuine Cummins parts. The Tractor Shop has simple goals; they want their customers to be satisfied with their products and with their service. They strive for each and every customer to be completely satisfied and to return to The Tractor Shop for their next purchase and/or service need. The Tractor Shop welcomes your questions. Feel free to Contact Us! We look forward to serving you! Our family has been in the farming business in this area since the 1950s. My Grandfather paved the way for our family in the farming industry. He had the chance to trade and do business with many different farm dealerships and their service departments; some were good and some better than others. Being just 51 years old, I have had the chance to watch him deal with the different service departments. He began to do business with The Tractor Shop service department when he was in his early 80s. I can’t thank them enough for the respect they showed him; they treated him like he was their grandfather as well. I have personally done business with The Tractor Shop since 1990, when they began their business. They have the finest service department our family has ever done business with.